Palm Beach Shores is a charming small township of approx 3000 people on south Singer Island with its own town hall, police, and fire departments. 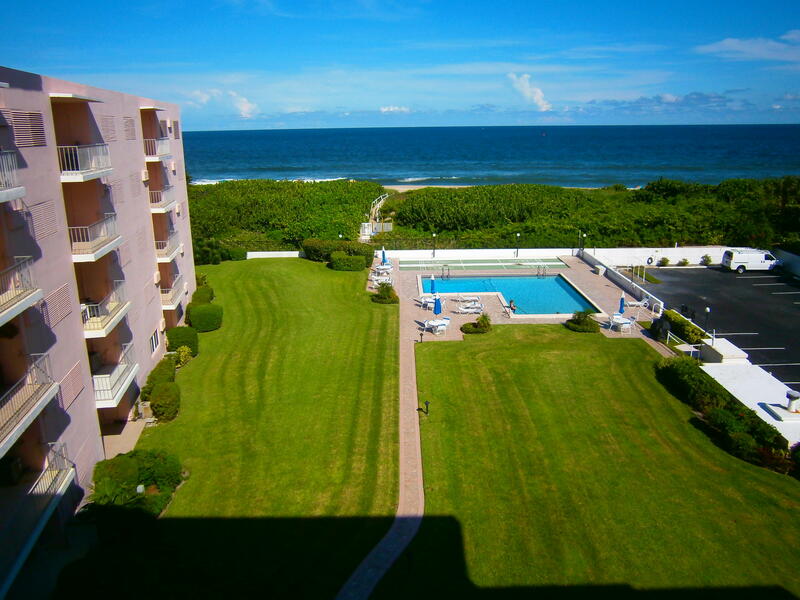 It is surrounded by the Intercoastal Waterway, the expansive Palm Beach Inlet, and the Atlantic Ocean. On the north side you will find the new Ocean Mall and the large Singer Island (Blue Heron) bridge to the mainland. As a quaint beach town it has walking areas, a parklike setting, stores, a grocer, restaurants, marinas, a service station, and the new Ocean Mall all within walking distance. You will find luxury high end homes on the water mixed with charming two and three bedroom concrete block homes, cottages, and small apartment communites of 6 to 20 units scattered throughout the interior of the Island. Come see why many come to Palm Beach Shores and make an investment here for their vacation hideaway, second home, or permanent residence. Palm Beach Shores is a charming and welcoming little beach town.